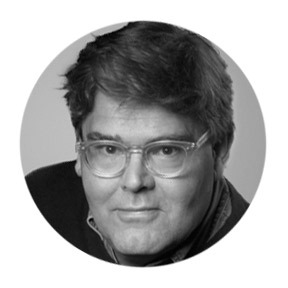 George Hodgman is a veteran magazine and book editor who has worked at Simon & Schuster, Vanity Fair, and Talk magazine. His writing has appeared in Entertainment Weekly, Interview, W, and Harper’s Bazaar, among other publications. His memoir Bettyville was published in 2015.